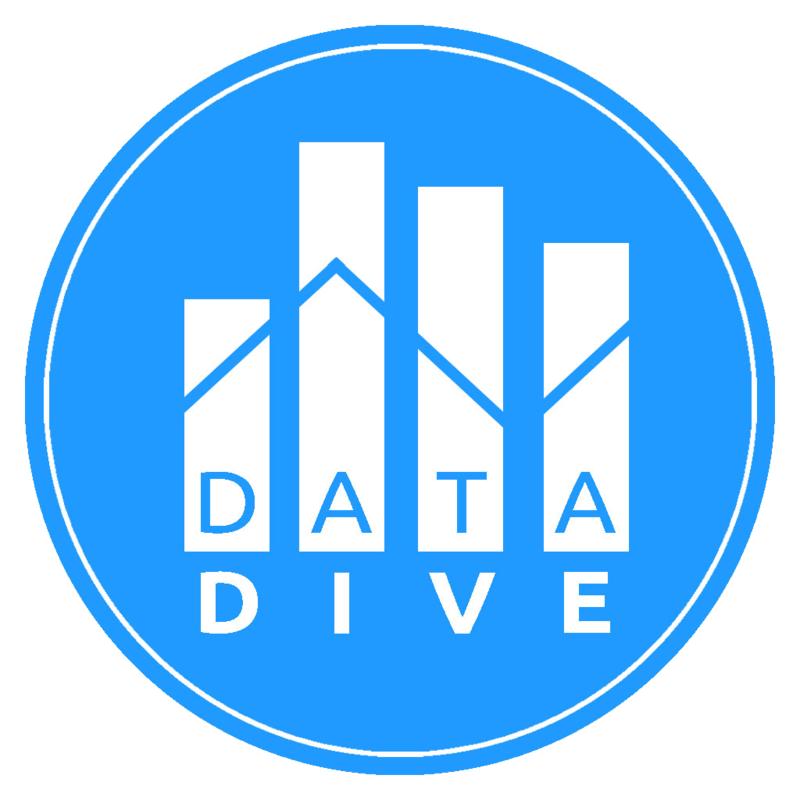 CodeJam: DataDive is a data analysis hackathon which allows students to explore large real world datasets and use their findings in creating unique and inventive software projects. During the course of the weekend, you and your team will be given the opportunity to analyze datasets from one of the following three categories: Sports, Economics, and Transportation with the winners from each category facing off against each other for the grand prize. Create an interesting software application, build predictive models or just present your analysis. We provide the datasets, you bring the creativity. Included in the price of admission is access to the company tech fair happening during the competition along with free food and swag for the duration of the weekend. See our full list of partners below. If you don't have a team, don't worry, head over to our Facebook page and see if there's anyone looking for a team! How original is your discovery? What does is discover? What can be explained with this discovery? How complex was this project to implement? What technologies were used? How was this project presented to the judges?